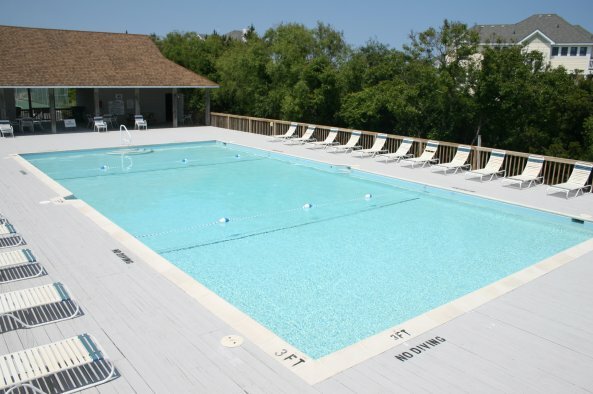 Crown Point, in Corolla, NC, offers guests a community pool with a shady gazebo, tennis court and parking. 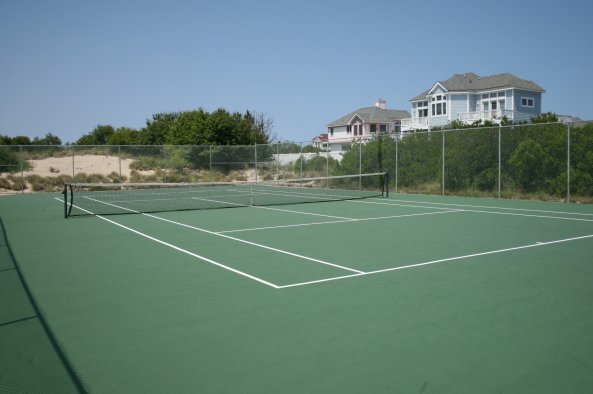 Three community beach accesses offer an easy walk to the beach from anywhere in the community. 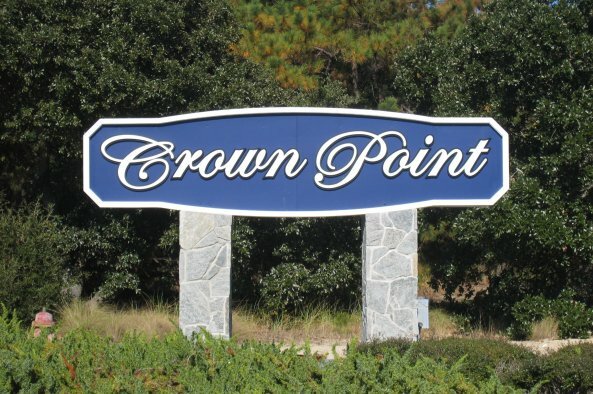 Crown Pointe is tucked away and private, so you'll forget all your troubles as you enjoy our beautiful beaches. Golf carts are not allowed on Crown Point community streets. Community pool is open from late May through late September, weather permitting.